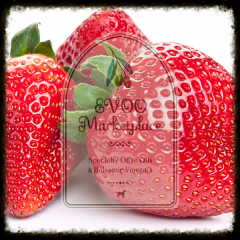 As is the case with extra-virgin olive oil, the vast majority of store-bought balsamic vinegars are unfortunately impostor, adulterated products. 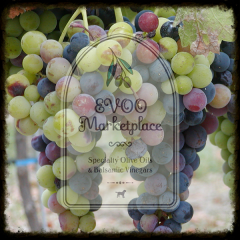 The Italians take tremendous pride in their balsamic vinegar production and have established laws defining authentic barrel aged Italian balsamic vinegar. 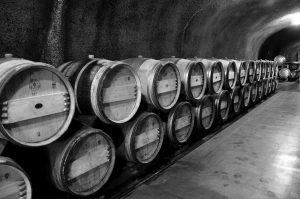 It is estimated that approximately 90% of all “Balsamic” produced in Italy and labeled “Italian”, “Modena”, “PGI“, “Barrel Aged“…. sold here in the United States could NOT be labeled and sold the same way in Italy because of aging and/or purity violations. 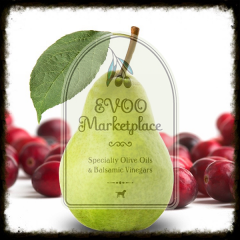 Rest assured, EVOO Marketplace offers ONLY authentic Balsamic Vinegars barrel aged to the Italian standard of at least 12 years WITHOUT the addition of sweeteners and/or thickening agents. We also offer a selection of commissioned barrel aged Italian balsamics ranging in age from 12 to 25 + years (extra vecchio). Special note when using balsamics: We bottle all products in-store and use corks to seal off the bottles. By nature, balsamics contain small amounts of naturally occurring sugar from the grapes and therefore may become sticky. Cork maintenance is especially important to prevent sticking or breaking. Please follow a few simple tips when reseating the cork after use: 1. Rinse cork off with warm water and wipe dry between uses, 2. Do not push cork all the way back into bottle, 3. Wiggle cork back and forth to remove from bottle, 4. Use a cork alternative such as a pouring spout. Don’t panic, if the cork becomes stuck just use a corkscrew to remove just as you would with a wine cork. Most importantly enjoy the finest barrel aged Italian balsamics one can purchase!